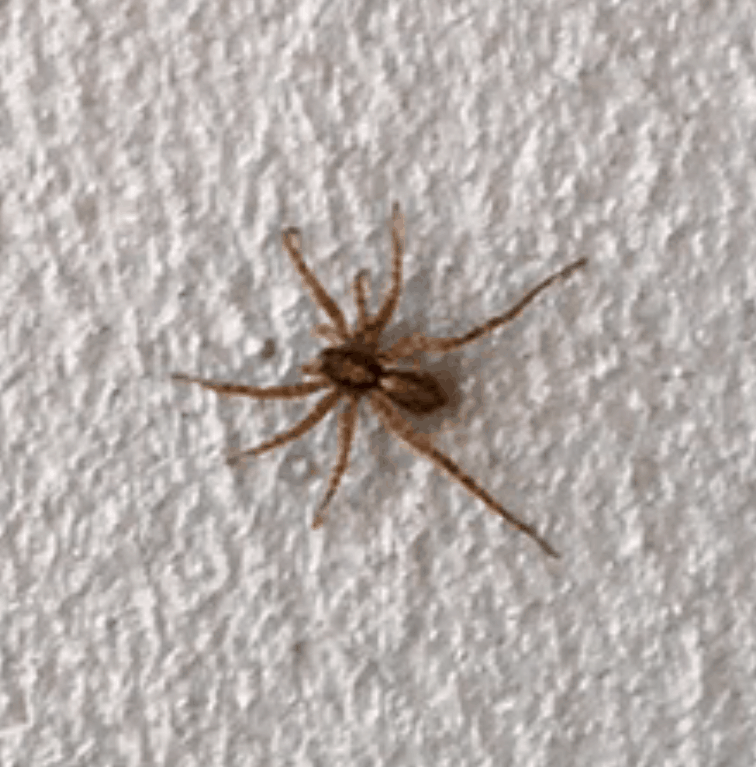 I think it’s a brown recluse?? 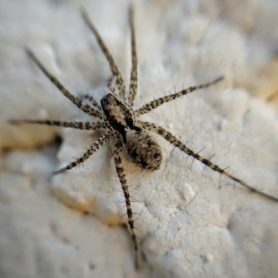 Hi, this looks like a Thin-legged Wolf Spider (Lycosidae, Pardosa sp.). Compare to “Shore Spider” Pardosa milvina. 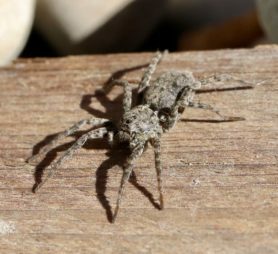 Some Wolf Spiders (Lycosidae) are hairier than others. It’s not a distinguishing characteristic, eye placement is more reliable. 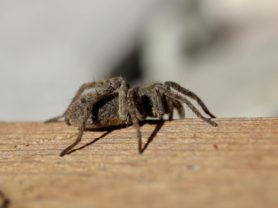 Don’t wolf spiders have hairs though? 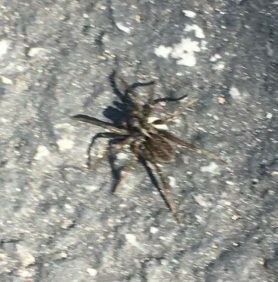 This spider did not have any hairs on it.